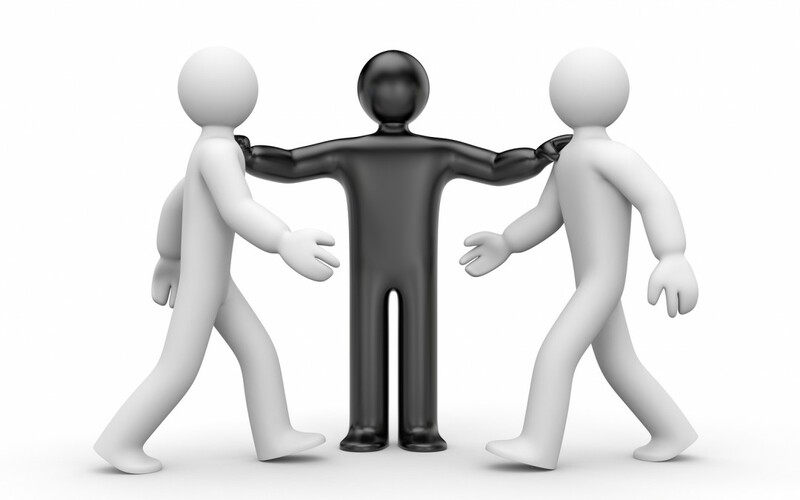 Mediation in NC Workers’ Compensation Cases is an attempt to settle a dispute by use of an independent person to aid the parties in the resolution of their disagreement. The advantage of mediation is it gives the parties an opportunity in an informal environment to resolve their differences without the delay, expense and uncertainty of trial. A mediator is a person, typically a lawyer, with special training in helping people resolve their disputes. The mediator must be independent, with no stake in the outcome of the case. The mediator’s responsibilities are to schedule and control the mediation. A mediation is not a trial and the mediator will not make any decisions in the case, other than those having to do with scheduling and conducting the mediation. Statements made at mediation may not be used at trial. Mediation in North Carolina workers’ comp cases is controlled by the North Carolina Industrial Commission Rules for Mediated Settlement and Neutral Evaluation Conferences. When a request for hearing on a disputed issue is filed with the North Carolina Industrial Commission the parties will be ordered to mediation. This requirement is waived for parties who do not have an attorney. Mediation can also occur when the parties voluntarily agree to mediation when no hearing is pending or when otherwise ordered by the Industrial Commission upon motion of a party or not. The mediator must be selected within 55 days of the order to mediation, and the mediation must be completed within 120 days of the order. Usually the lawyers will agree on a mediator however if they do not then one is appointed by the Industrial Commission from a list of eligible mediators. On the day of mediation generally the injured worker and their attorney will present along with the mediator and the attorney for the employer and workers’ comp insurance company. Occasionally a representative of the employer or insurance company will also be present. The mediator will give a brief outline of the ground rules after which the attorneys for the parties will give short statements of their clients’ position on the case. After that the mediator will usually separate the parties and shuttle back and forth attempting to settle the case. The parties share the cost of the mediator equally, unless they otherwise agree. However if the case does not settle at mediation the defendants must pay the injured worker’s share of the mediation cost and may recover that from benefits paid to the injured worker later. If the parties reach an agreement then the mediator will prepare a Mediated Settlement Agreement for the parties to sign. At that point the case is settled. The Mediated Settlement Agreement can be set aside only in the event of fraud, misrepresentation, undue influence or mutual mistake. Typically within a few days after settlement at mediation the attorney for the employer will draft a Settlement Agreement, often referred to as a “clincher,” for the parties to sign. The clincher, along with all of the medical records, is submitted to the Industrial Commission for approval. In deciding whether to approve the clincher the Industrial Commission must consider whether it is fair to the parties and reasonable to any medical providers who have provided services. Defendants have 24 days from Industrial Commission approval to make the payments called for in the Settlement Agreement or be subject to a 10% penalty. If the case does not settle and either party has requested a hearing then the case is set on the trial calendar. Before deciding to settle their workers’ compensation case an injured workers should carefully consider their need for future medical and wage replacement benefits, as well as any the potential impact on other benefits such as Social Security disability, Medicare and private benefit plans. 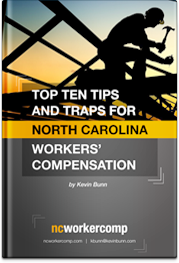 If you have questions about Mediation in NC Workers’ Compensation Cases contact Raleigh, NC area workers’ compensation lawyer Kevin Bunn.